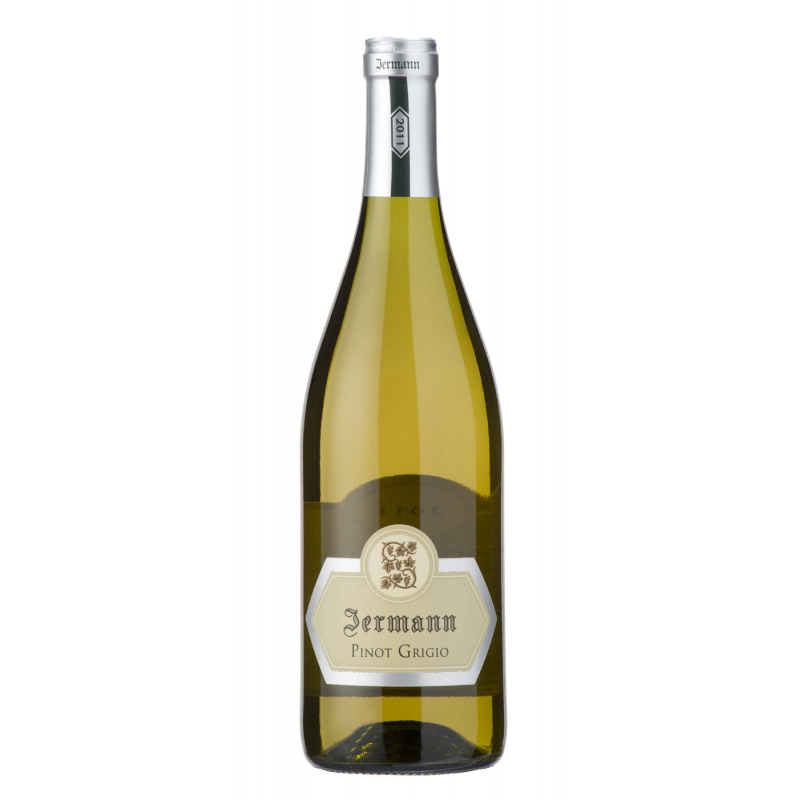 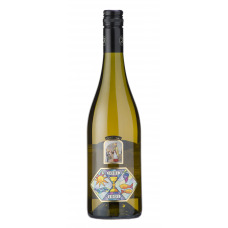 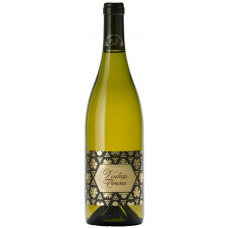 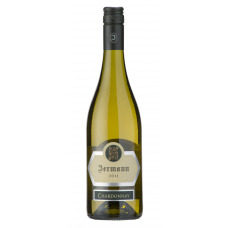 TASTING NOTES It has an intense straw-yellow colour with a light nuance of antique rose. 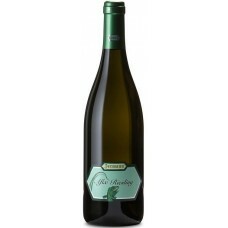 Its aroma is intense, full and fruity, with excellent persistence. 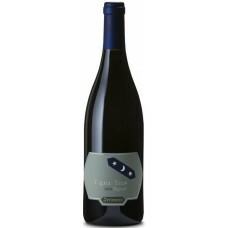 Its taste is dry, velvety, and particularly well-orchestrated for its full body. 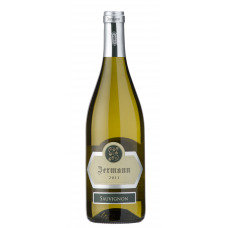 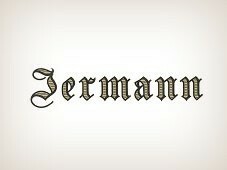 TECHNICAL NOTES Traditional white wine vinification.